SEEKONK, Mass. 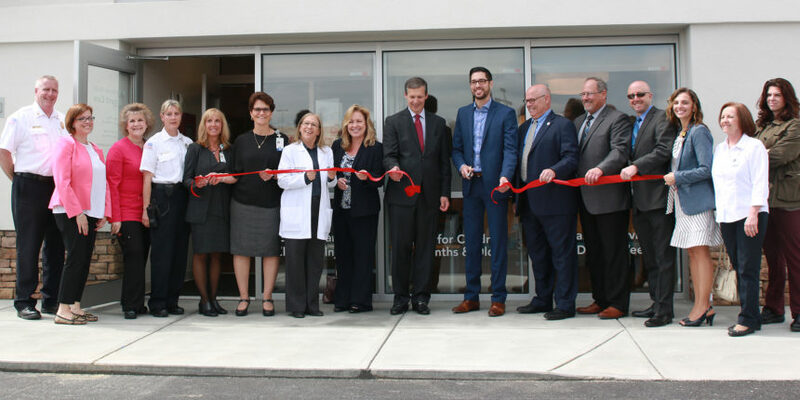 — Southcoast Health today announced that its new Urgent Care center will open at 39 Commerce Way in Seekonk on Monday, May 1. “Our Urgent Care centers are especially important now that we are living in an age where our patients have truly become healthcare consumers. Convenience, access, customer service, transparency and affordability are the features consumers not only expect, but demand, in the retail and hospitality sectors. We are seeing these expectations in healthcare now as well. Patients want high quality care when they need it. Our Urgent Care Centers deliver on those expectations,” said Keith A. Hovan, President & CEO of Southcoast Health. The 4,800 square-foot Southcoast Health Urgent Care center is a community resource for immediate, non-emergency care. It is staffed by a specialized team of physicians, mid-level providers and a number of ancillary and support staff, and offers a full array of services including on-site radiology and laboratory services, basic orthopedics, gynecologic and minor surgical treatments, and medications. “This connection between urgent care, primary care and specialty medicine is an essential feature of the high quality of care that we provide. This is very important to me and the other urgent care medical providers. We know that when our patients need follow up care or a higher level of care, we can count on a talented and committed group of Southcoast Health physicians who practice in first-rate facilities with state-of-the-art medical technology,” said Dr. Pamela Spatz, Southcoast Health Urgent Care Medical Director. The new facility in Seekonk is Southcoast Health’s fourth Urgent Care center, including 208 Mill Road in Fairhaven, 2421 Cranberry Highway in Wareham Crossing and 435 State Road in Dartmouth.